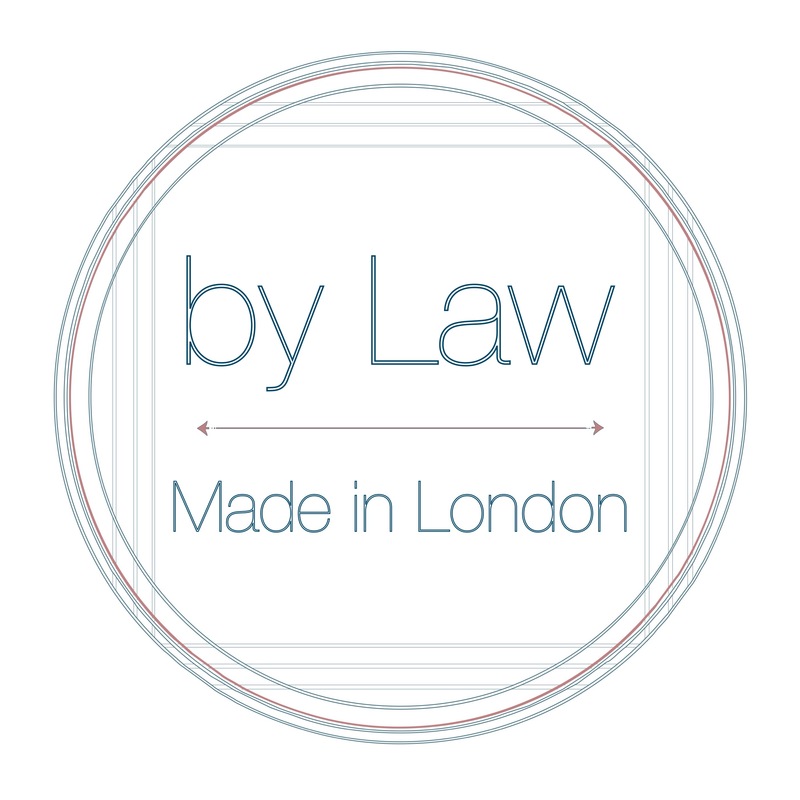 By Law, designer and creator Janet Law believes in creating beautifully and responsibly crafted products. What does this mean? While sustainability has been a buzzword of the last couple of years or so, my journey started more than 15 years ago while studying Fashion at university. A discussion with my tutor lead me to re-evaluate what it really means to have cheap clothing and its social and environmental impacts throughout the supply chain. For me, sustainability is not a trend. Although I do not have all the answers – I am trying to do my best to combine my desire for creating with my passion for protecting the environment through producing in a kinder, more respectful way to the environment. How am I doing this? I started by using scrap leather pieces to create designs, minimising waste and repurposing where possible. I buy offcuts as well as skins that have had samples cut from or seconds. As I have grown, I have started reinvesting in more sustainable materials such as organic wool and will continue to do so. I have also tested many ‘so-called’ eco-friendly glues and have finally found one that is made from completely natural products with no PVA or plastics that actually work! If you have brought from me then you will know that all my packaging is made from recycled paper. I even make my own recycled magazine envelopes. All parcel tapes used are 100% recycled paper and plastic. While recycling is not the answer, it helps towards the solution of a more circular design economy. Transparency is so important, especially for those who are making the decision to buy. I hope to offer products to those who believe in integrity and values their own individuality through the choices they make.